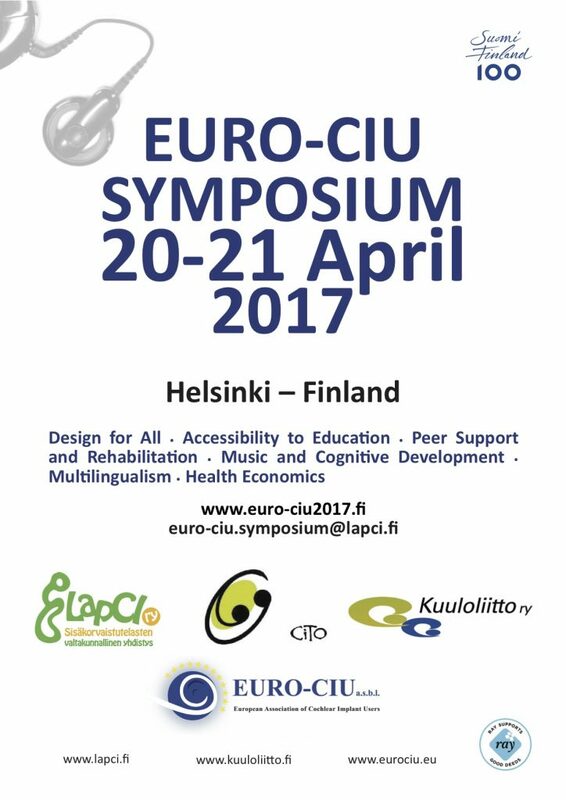 EURO-CIU Symposium brings together Cochlear Implant (CI) users and professionals around Finland and Europe. 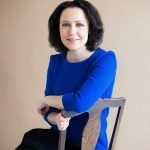 Spouse of the President of Finland, Mrs Jenni Haukio, will act as patroness and the opening ceremony is hosted by Minister of Social Affairs and Health Pirkko Mattila. The two-day Symposium is directed for CI-users, CI-childrens parents and professionals on the field. Why investing in hearing technology improves lives and saves society money? How music can help the brain to develop? In Finland there were 363 children and 841 adults who had one or two implants in the end of year 2015. The Symposium will handle life with a CI from many points of view – the six main topics are: Health Economics, Music and Cognitive Development, Peer Support and Rehabilitation, Accessibility to Education and Lifelong Learning, Multilingualism, and Design for All. The programme consists of expert lectures and workshops. International lecturers arrive from around Europe and Australia. All together over 40 presentations in three different rooms. The year 2017 will mark Finland’s 100th anniversary as an independent state. 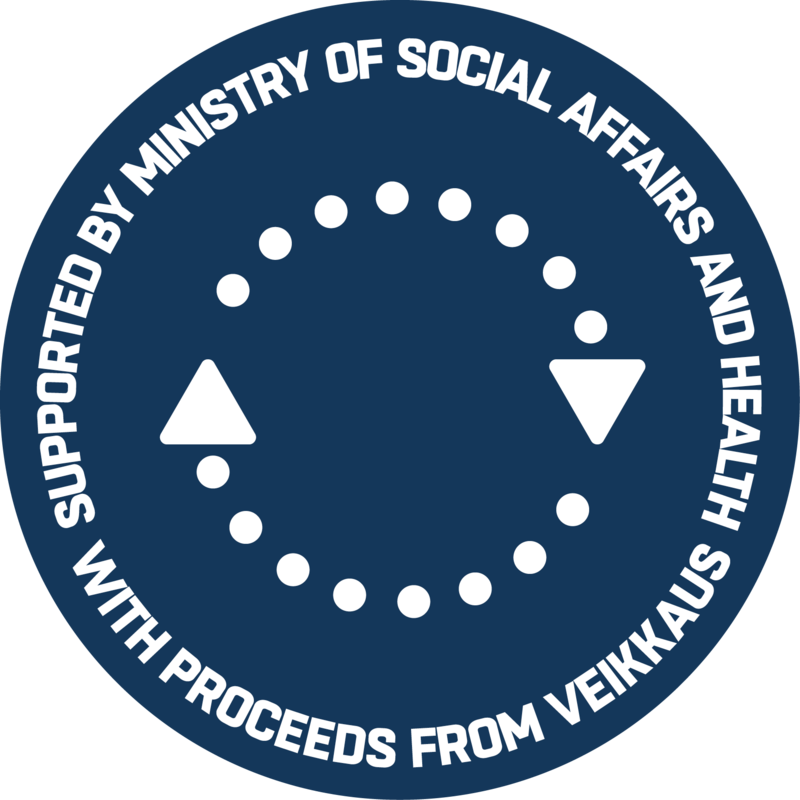 It will be an important year for Finland full of events created through joint efforts. The anniversary year will generate actions, experiences and an extensive programme of events. It will be seen and heard across the country throughout 2017. Through these actions, we will reflect on the past 100 years of Finland’s independence, assess its present and explore its future. 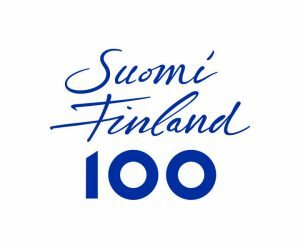 EURO-CIU Symposium is part of the programme for the centenary of Finland’s independence in 2017. Also our national CI-association for children and families in Finland (LapCI) will reach an important milestone: 18 years since establishing, that means adulthood. We are proud to celebrate that in all our peer-events throughout 2017. After the Symposium there will be EURO-CIU General Assembly on Saturday 22nd April. This is for EURO-CIU (European Association of Cochlear Implant Users) members all around Europe. Please use hashtag #EUROCIU17 in social media. I hope to see You all in Helsinki in April! Cochlear Implant (CI) is a surgically implanted electronic device that provides a sense of sound to a person who is profoundly deaf or severely hard of hearing, who receive little or no benefit from hearing aids. 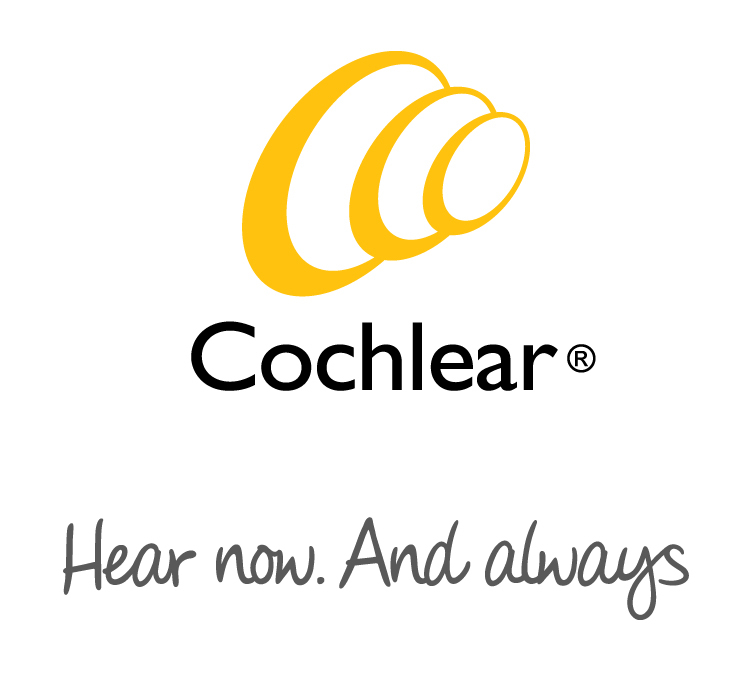 The European Association of Cochlear Implant Users (EURO-CIU) was founded 1995 in Luxembourg. It has member associations from 21 countries. 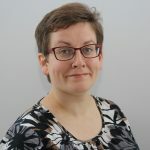 From Finland we have two associations representing children and adult CI-users: LapCI ry (LapCI – The Finnish Association of Cochlear Implant Recipient Children) and CiTo/Kuuloliitto ry (The Finnish Federation of Hard of Hearing), who are the main organisers of this Symposium. Functioning senses are some of the basic elements of general well-being in human life. Every child and adult with a sensory impairment has the right to the highest possible standard of quality care that improves the quality of life and the ability to function. The EURO-CIU Symposium gathers international cochlear implantation researchers and other key players to Helsinki to discuss the latest research results in the field and to exchange knowledge about different practices and experiences. 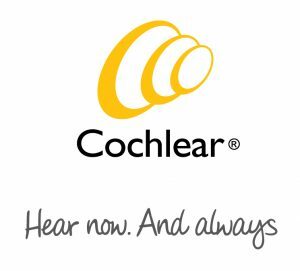 At the same time, another major step will be taken towards an even better-quality, more effective cochlear implantation process that can help an increasing number of deaf and severely hearing-impaired people. I wish all of the participants of the Symposium rewarding conference days and strength in the valuable work that you do! EURO-CIU Symposium is part of the programme for the centenary of Finland’s independence in 2017. Spouse of the President of Finland, Mrs Jenni Haukio, will act as patroness of the EURO-CIU Symposium. 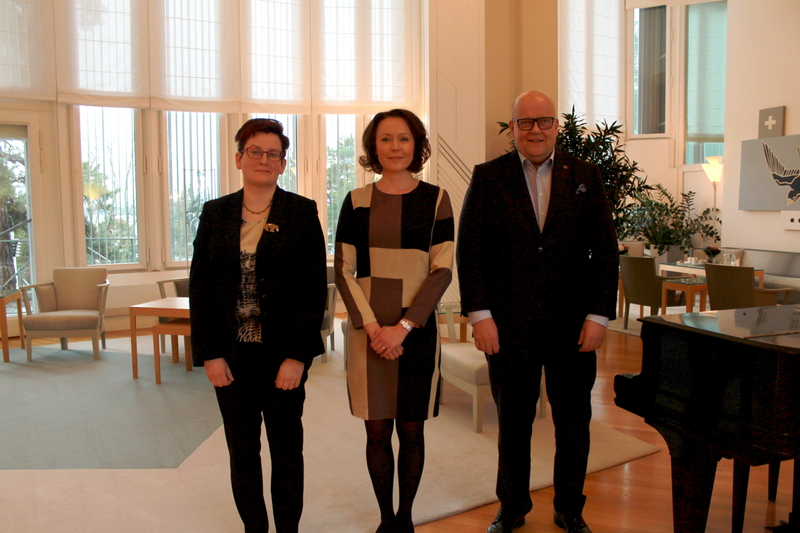 Ulla Konkarikoski (LapCI CEO), Mrs Jenni Haukio and (Kuuloliitto CEO) Pekka Lapinleimu met in the President’s official residence.